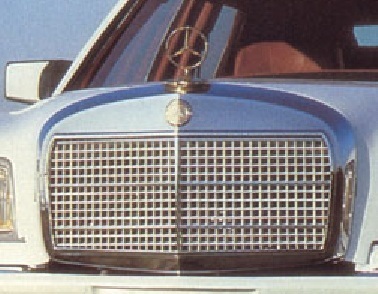 As the title above, my boss wants to convert his W126 standard front grill into the 600 grosser grill like the one's shown on 1000 SEL's website. I was wondering if anyone knows of a body shop or customizer that is able to do this? And I'm guessing the hood has to be modified as well..